Where Is The Resident Fox News Leftist? Have you wondered where Bob Beckel, resident Leftist on Fox News’ show The Five? I figured they had gotten rid of him. He has a face for radio, and as for his contributions to the program; he a moronic Leftist. ‘Nuf said. 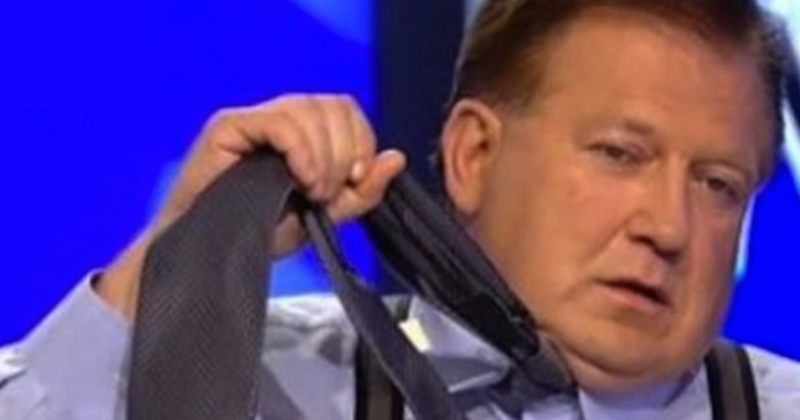 As it turns out, Beckel is in rehab, addicted to pain-killers. “Bob Beckel has entered a rehab facility for treatment of an addiction to prescription pain medication,” the statement read. Beckel has reportedly struggled with drug and alcohol addiction in the past, revealing on the air in July 2011 that he was in recovery, according to a report from The Washington Times. 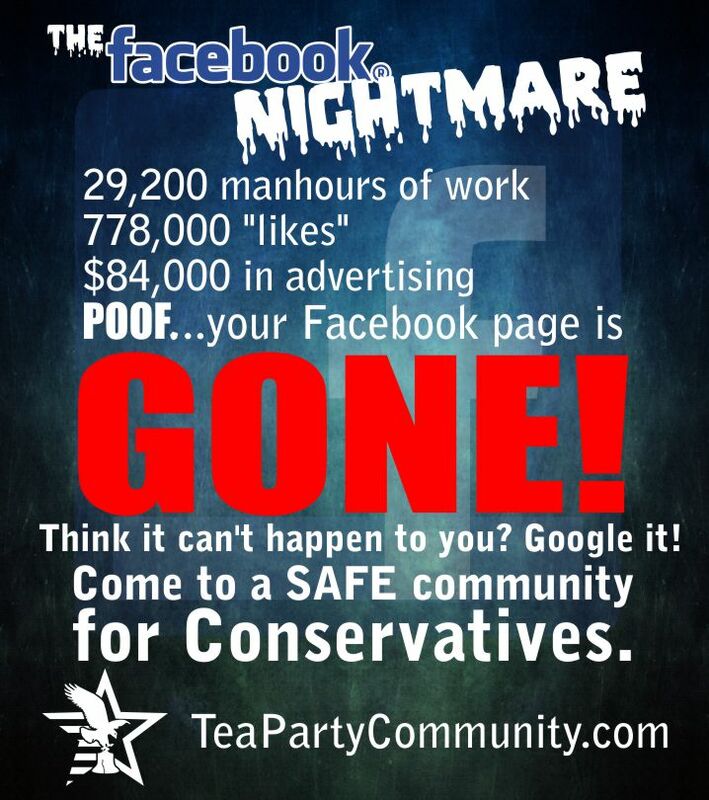 Limbaugh has to be wondering why nobody’s talking about Beckel. But then again…it is Beckel.